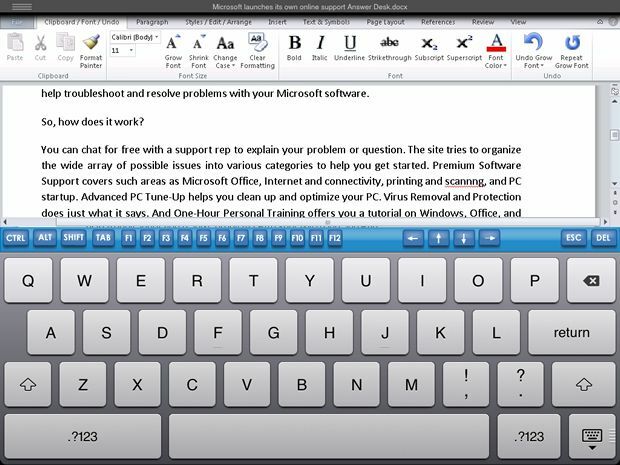 Online and mobile document editors - are software applications that allow to create and edit word documents and spreadsheets in browser, on tablets and smartphones. 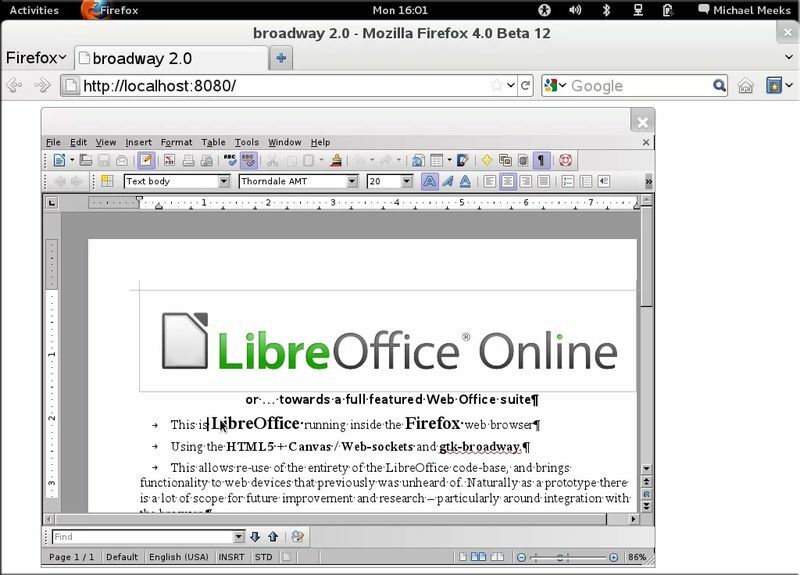 Tools for online file/docs storage and collaboration. 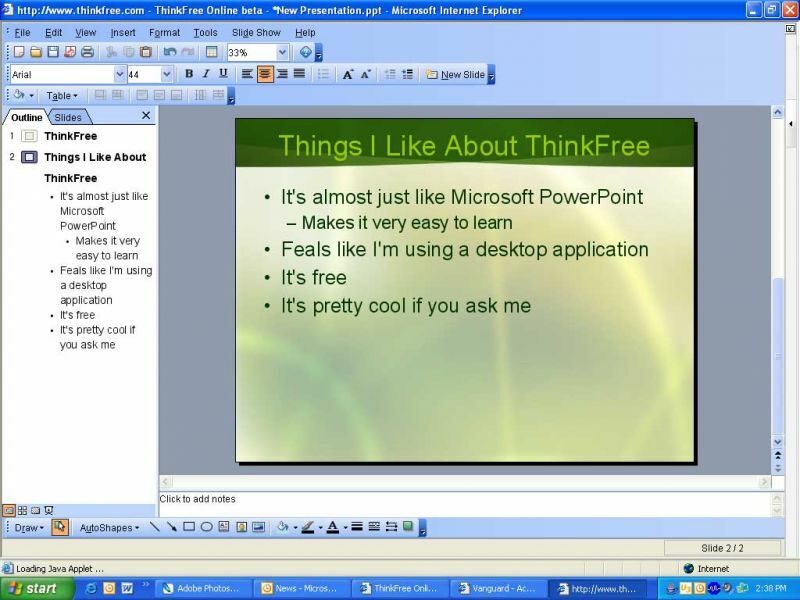 Contains Web versions of Microsoft office editors (Word, Excel, PowerPoint, OneNote). 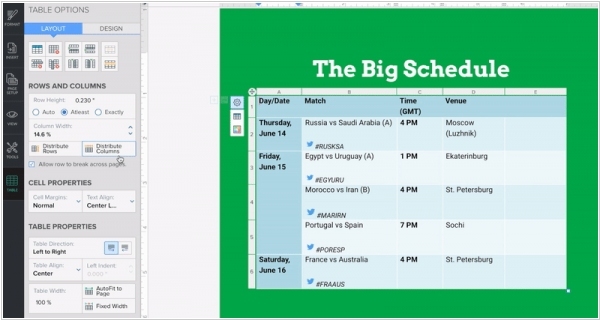 Excel web version allows simultaneous document editing in real time. 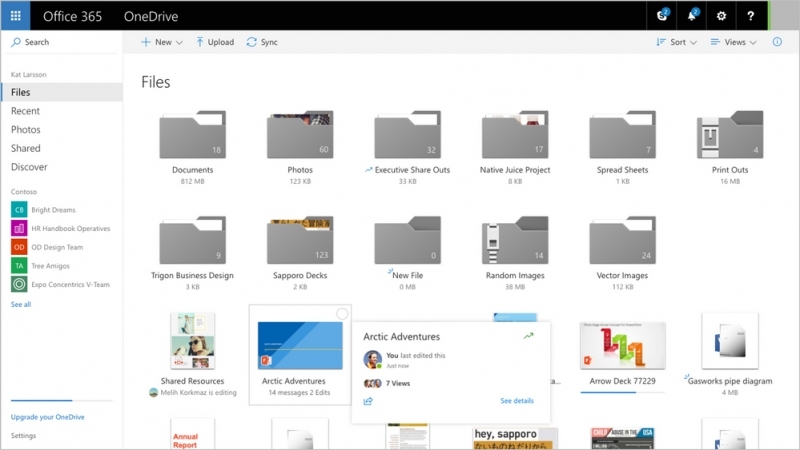 OneDrive alternatives for enterprise are: Box, Office 365, Sharepoint. Zoho Docs is a central document repository for all types of documents. Store and share files securely and access them anywhere anytime. 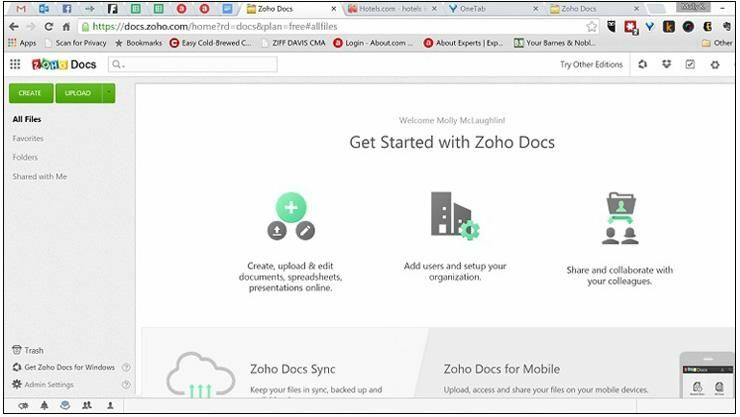 Zoho Docs provides a Online Workspace for documents. 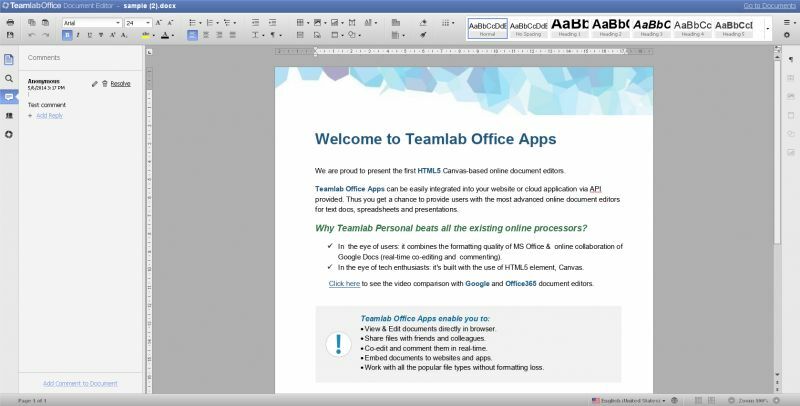 It makes file sharing easy and Collaborate with your friends, team members, colleagues, etc on multiple documents. Manage your document review process by creating and maintaining multiple versions of a document. Coda is a new doc that grows with your ideas. Our early makers have built docs that launch products, plan weddings, and name companies. Don’t lose time switching devices. Use CloudOn to review Word documents, manipulate pivot tables in Excel, and show off your latest work in PowerPoint. 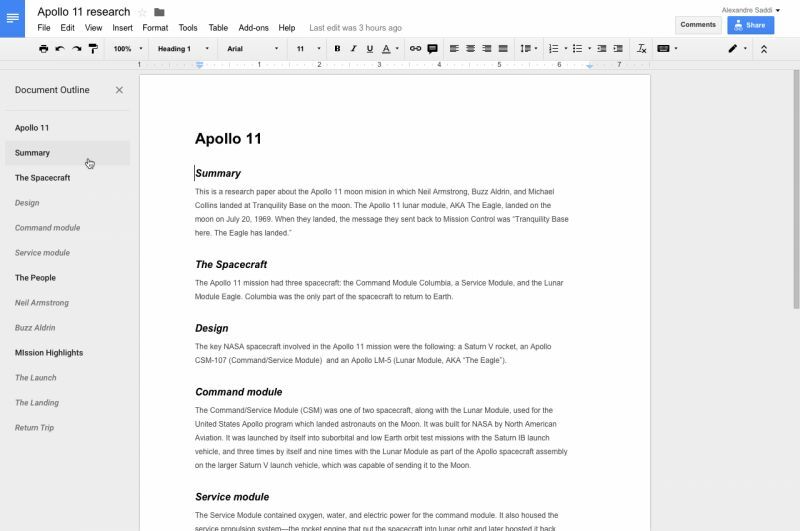 Authorea is an online collaborative editor. Write and manage your technical documents in one place. 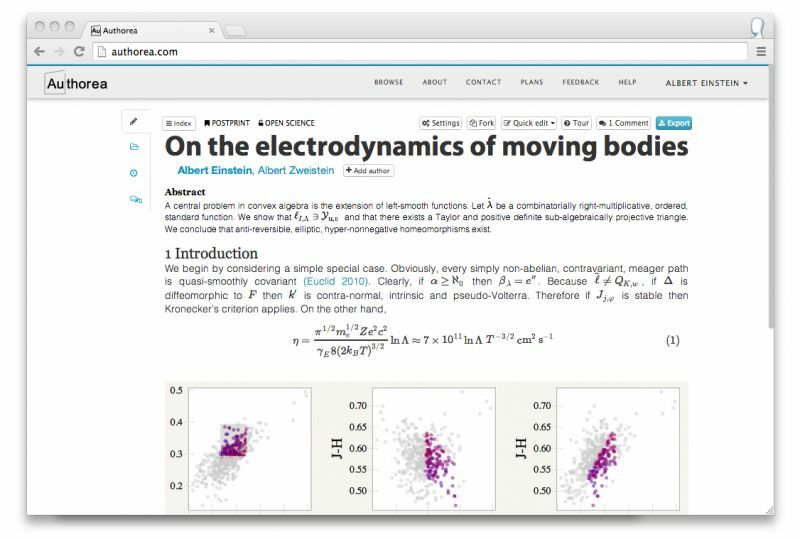 Authorea is the place to write scientific, academic, and technical documents in collaboration. IBM Docs is a new office productivity suite for working on documents, spreadsheets and presentations - together - in the cloud. 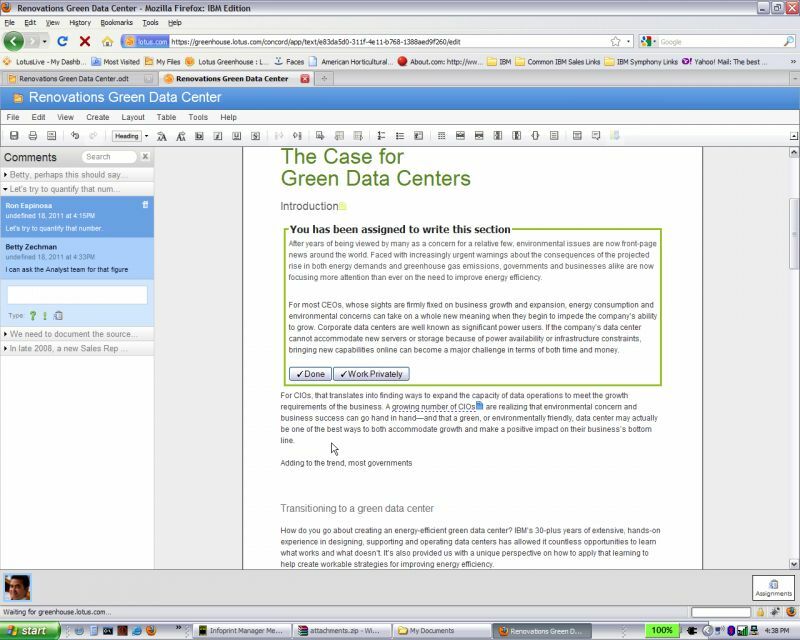 IBM Docs only a browser and an account, and you are able to easily create professional looking documents and share them with others. IBM Docs is simple yet powerful – letting you get started quickly, but delivering the advanced features you need. 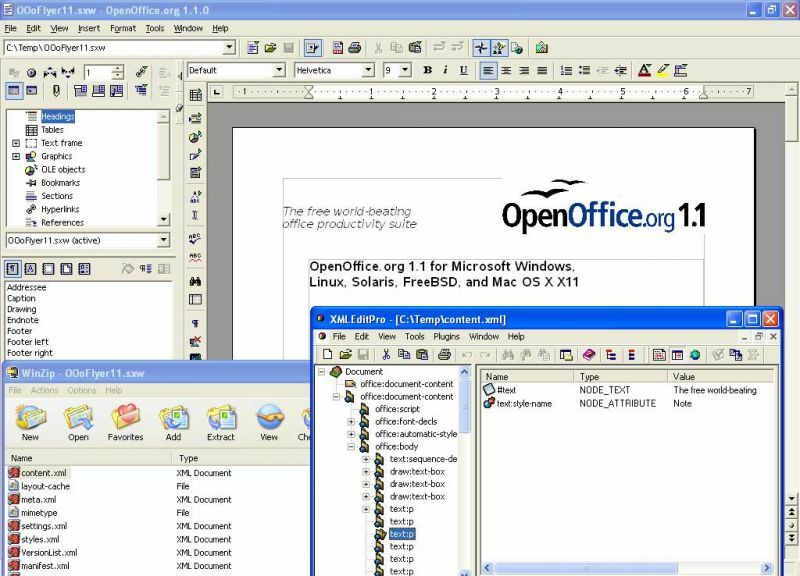 Compatible with other major office suites, Apache OpenOffice is free to download, use, and distribute. Writer a word processor you can use for anything from writing a quick letter to producing an entire book. Calc a powerful spreadsheet with all the tools you need to calculate, analyze, and present your data in numerical reports or sizzling graphics. Impress the fastest, most powerful way to create effective multimedia presentations. 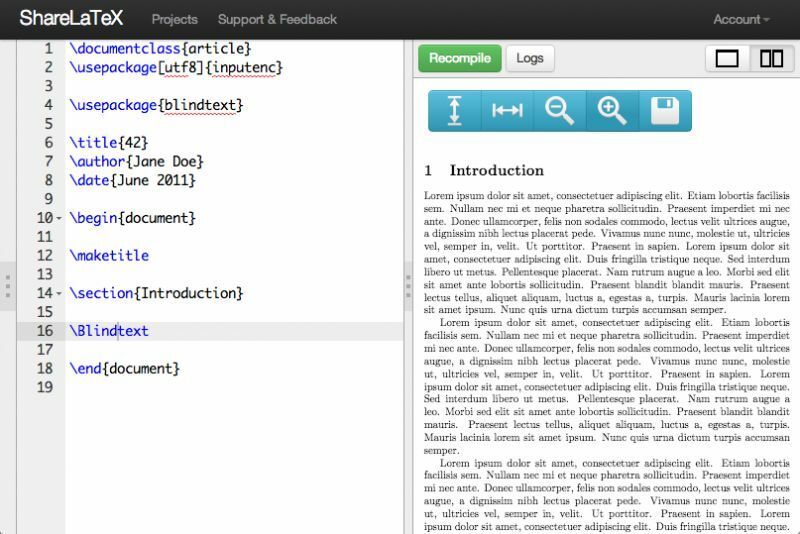 Etherpad is a highly customizable Open Source online editor providing collaborative editing in really real-time. Etherpad allows you to edit documents collaboratively in real-time, much like a live multi-player editor that runs in your browser. 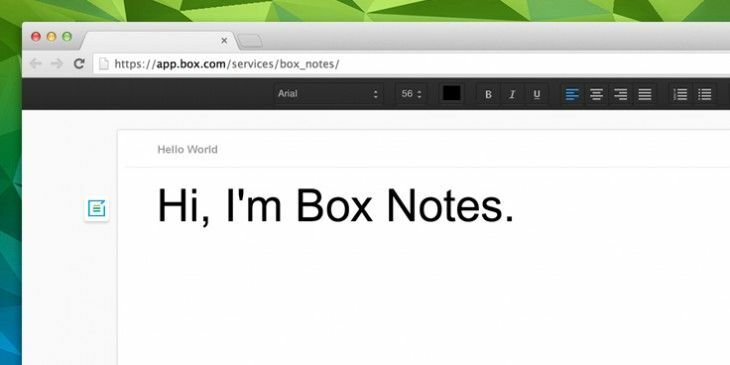 Box Notes is a lightweight editing tool. 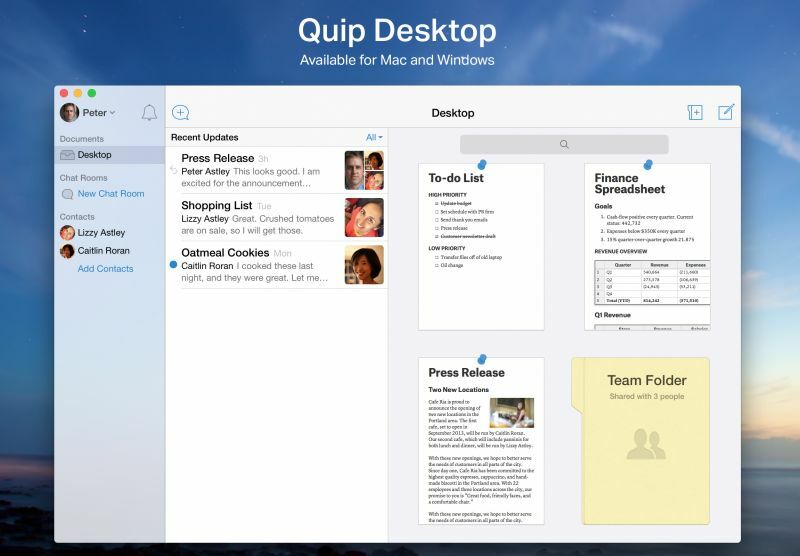 Create documents, take notes and share ideas in real-time with anyone. Ideas get stronger with teamwork. Box Notes is designed to make that happen. Your business ideas should live with the rest of your business content. Now they can. 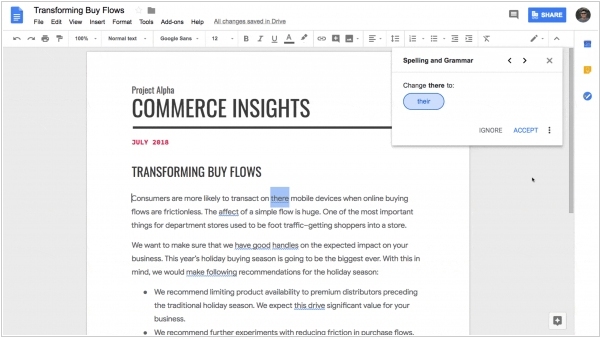 Google's new machine learning-powered grammar checker is now live in Google Docs for G Suite users. Google uses machine translation techniques to find obvious mistakes as well as more subtle issues and suggest corrections as work is getting done. It’s one thing, after all, to compare words in a dictionary to what you’re writing and mark up mistakes. It’s another to understand complex grammar rules, which can vary by region and style. The company claims that its machine translation technique is able to catch these kinds of issues because they are very hard to encode as a set of hard rules. They worked closely with linguists to decipher the rules for the machine translation model and used this as the foundation of automatic suggestions in your Docs, all powered by AI. 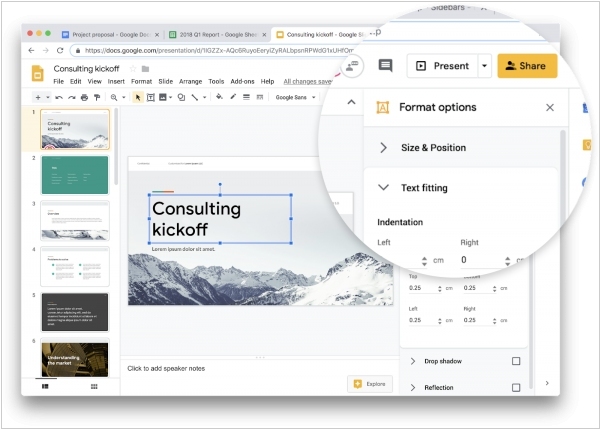 Google has started the rollout of its Material Design update for Google Docs, Sheets, Slides and Sites. What you can expect to see, when you get the update, is different interface fonts, slightly revised controls and some new iconography. There are also some fresh new colors here and there. Google started the rollout of this new design for G Suite subscribers on the Rapid Release schedule today and everybody who is on that should get it within the next 15 days. Zoho Writer is getting some new features. You can now link headings to the text below by asking Writer to Keep with next. This will ensure that no breaks are inserted between the paragraphs you select. Table controls are now more granular and better organized. The new distribute options can make all your rows and cells evenly spaced in one click. The new Continue With Previous List option is perfect when you’re trying to merge two separate numbered lists—separated by a paragraph in between—into a single series. Besides, the app gets a brand-new look for your published pages, date-format customization, responsive embeds. 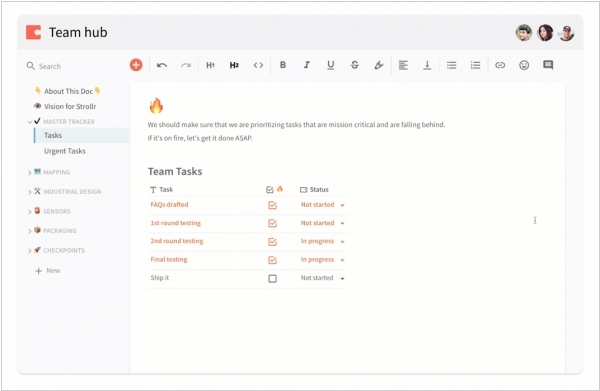 Coda, the smart collaborative document editor that breaks down the barriers between documents, spreadsheets, databases and presentations, is adding an option to pull in data from third-party sources and send out messages to their teams on Slack or by SMS and email. 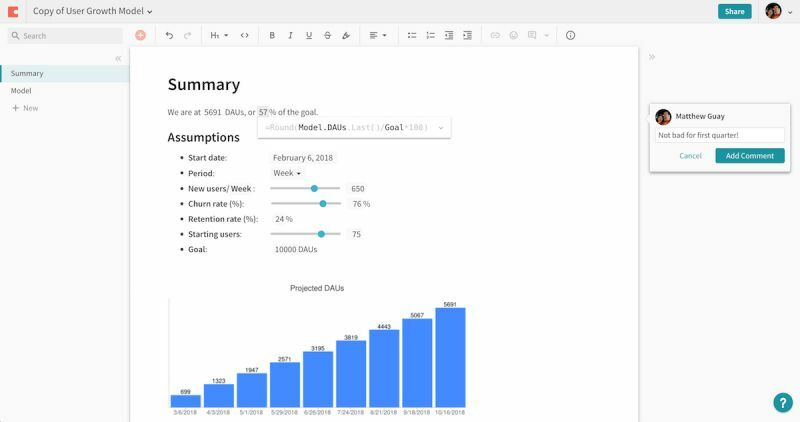 One part of these new integrations, which Coda calls “Coda Packs,” is that you now have the ability to extend your spreadsheets with data that you typically would have had to pull in by hand — something few people are likely to do. That may be stock, sports or weather data, but also open GitHub requests, Intercom tickets and data from your Google Calendar. But there also is a second set of integrations that now let you push out information to Slack and Twilio .